Electricity prices set to rise again in 2012…..
What Lamps Will Be Phased Out? Does swapping to LEDs reduce my carbon footprint? I have a large order? Do I need to change my fittings? 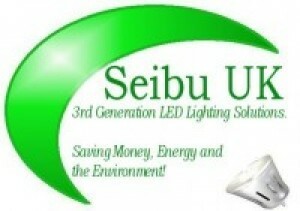 Designed by SEIBU UK LTD.